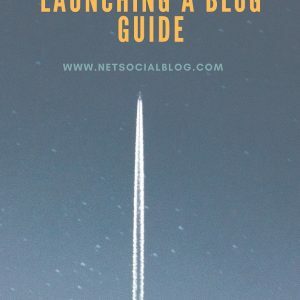 This E-book offers practical and simple guide on how to blogging for beginners. 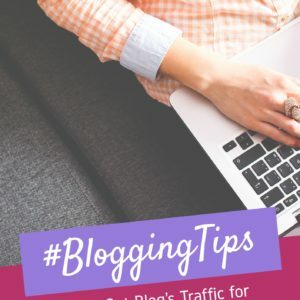 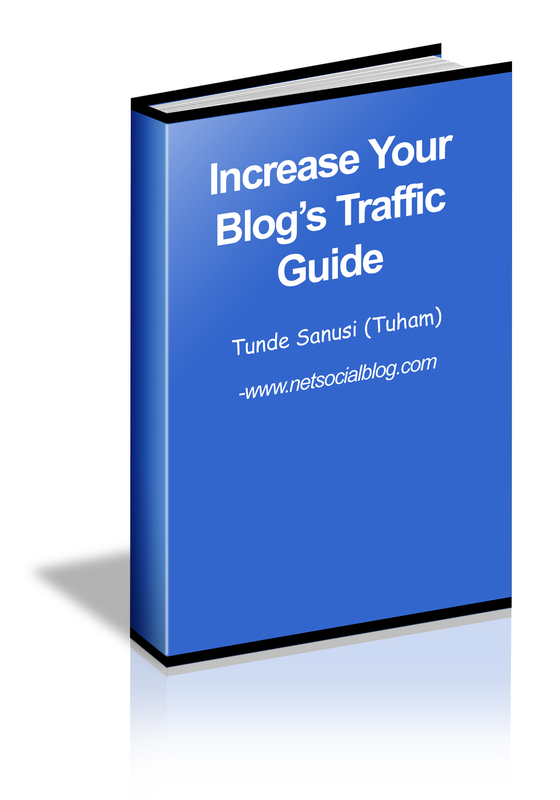 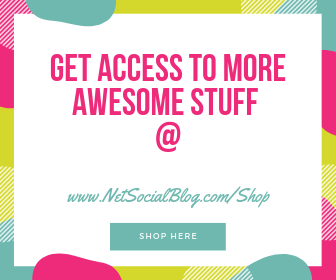 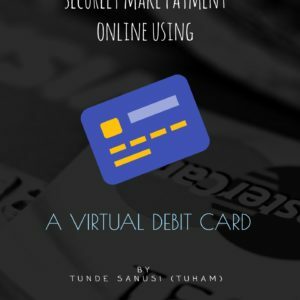 If you have a blog and would like to increase the blog’s traffic, this E-book is recommended for you. 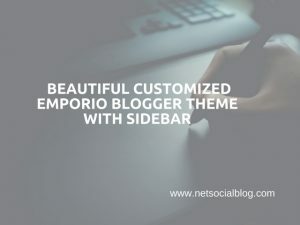 The Customized Emporio Blogger Theme is a modification of the Latest Awesome Blogger Theme. 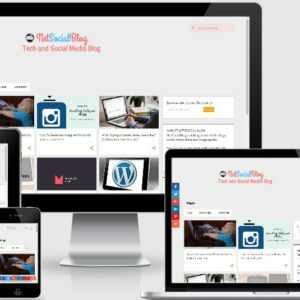 It has been modified to support advanced features like Sidebars, Sharing buttons, Pagination, Removal of Blue Background, Social Buttons, Optimized for Google Adsense and etc.